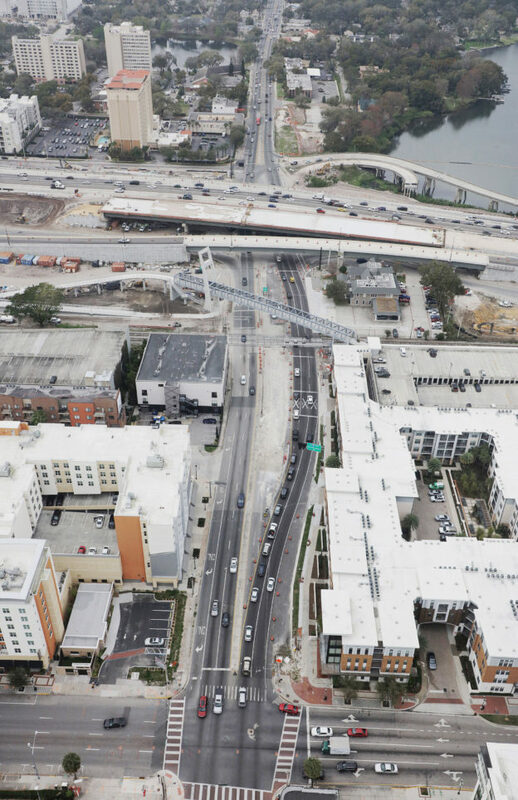 The I-4 Ultimate project will transform the heart of Orange County by connecting communities, improving economies and enhancing livability throughout the region. 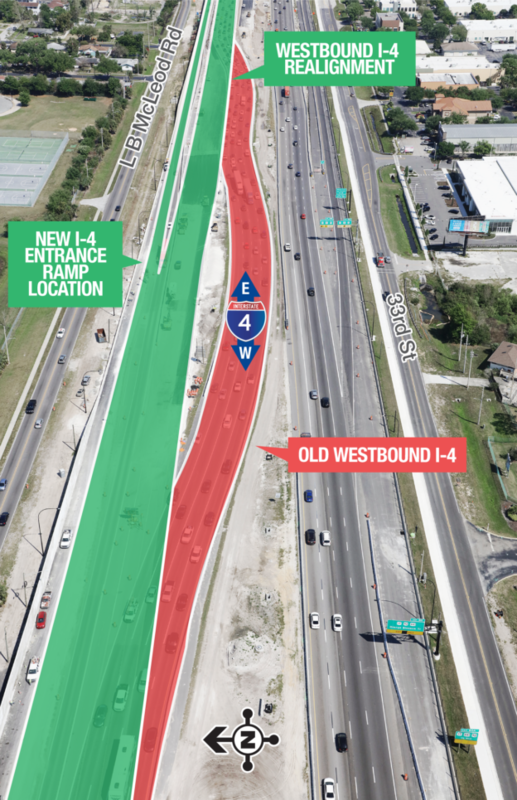 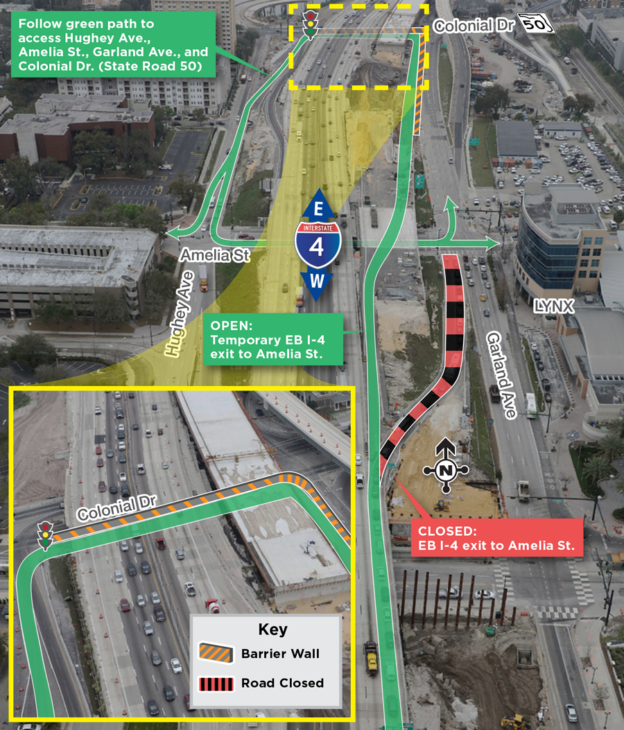 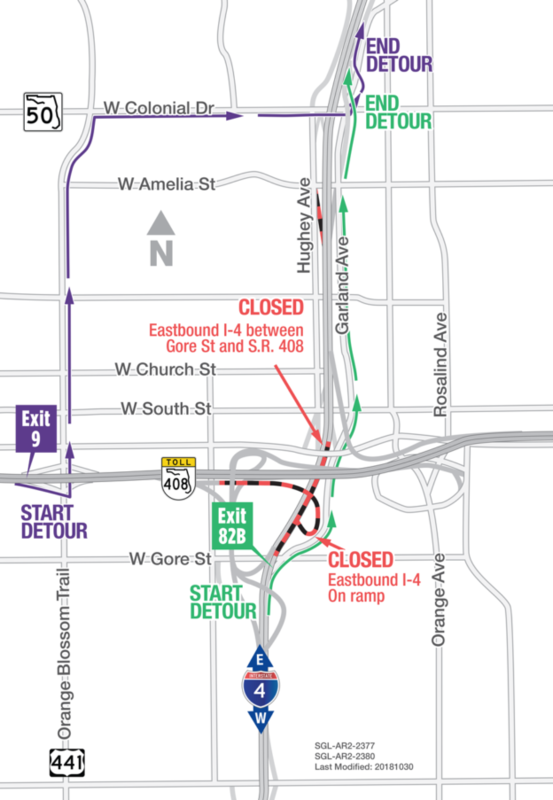 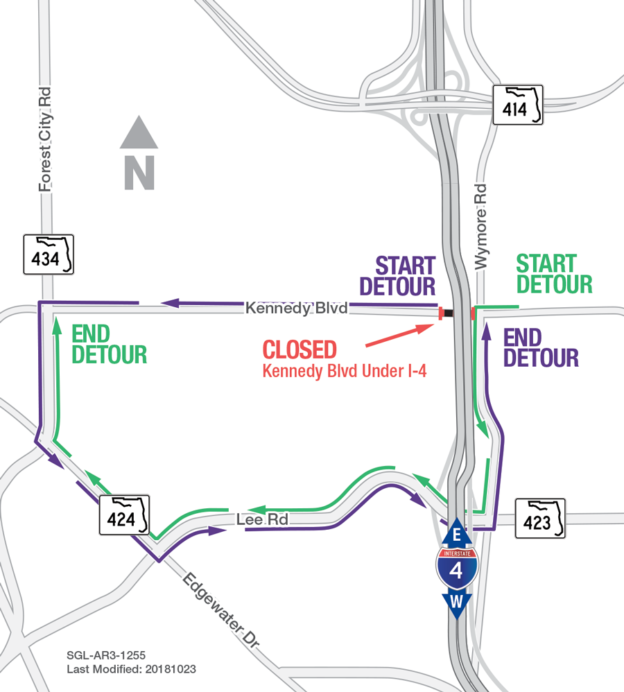 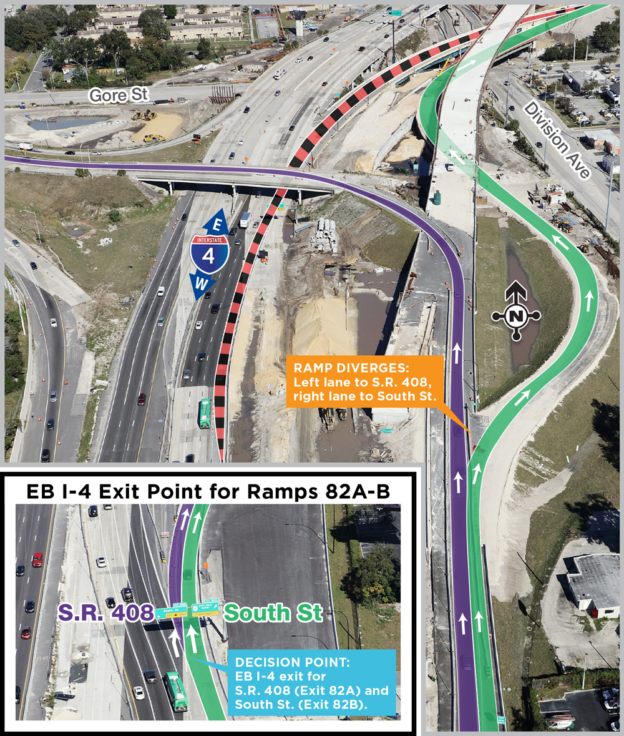 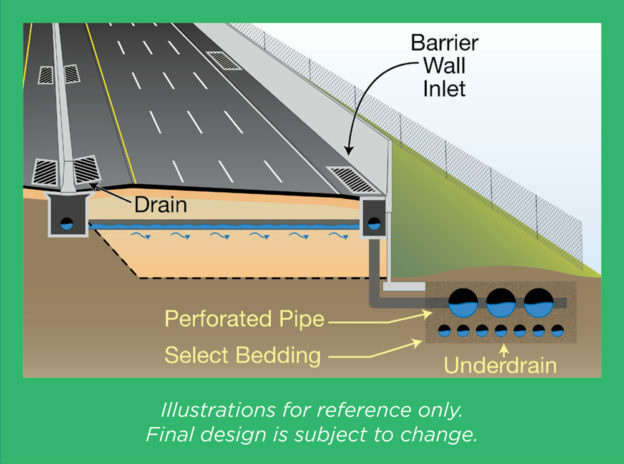 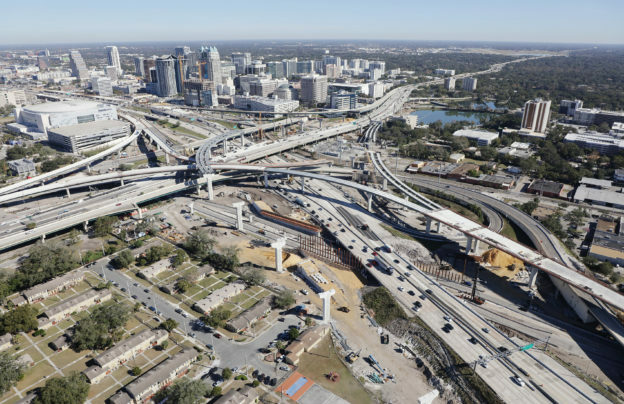 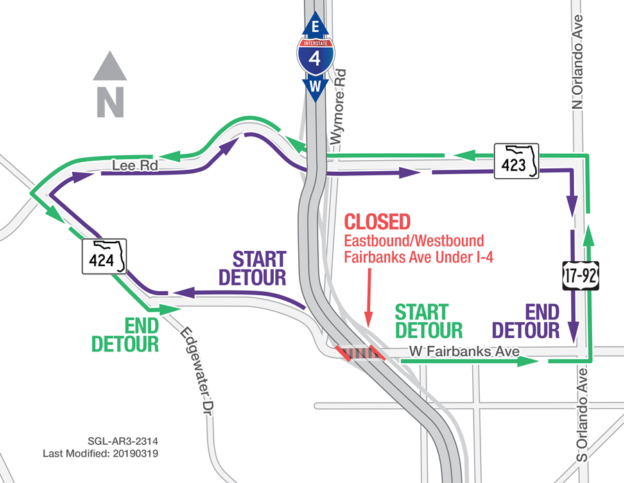 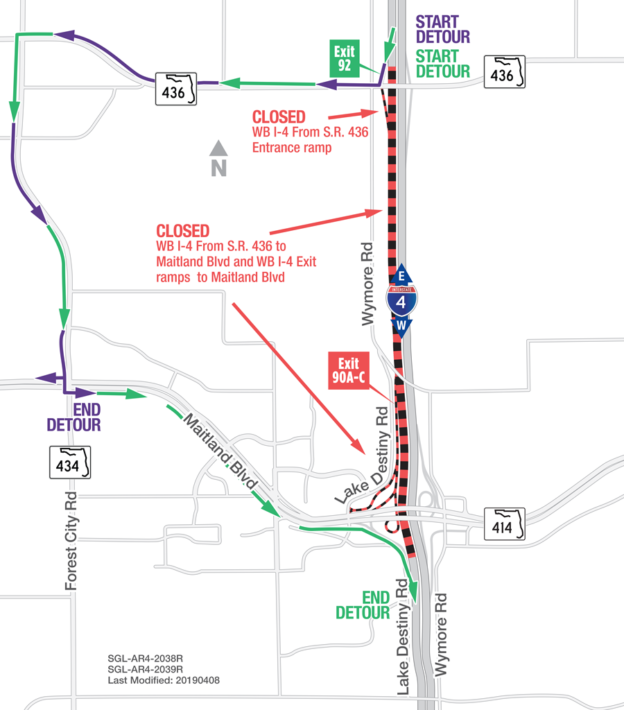 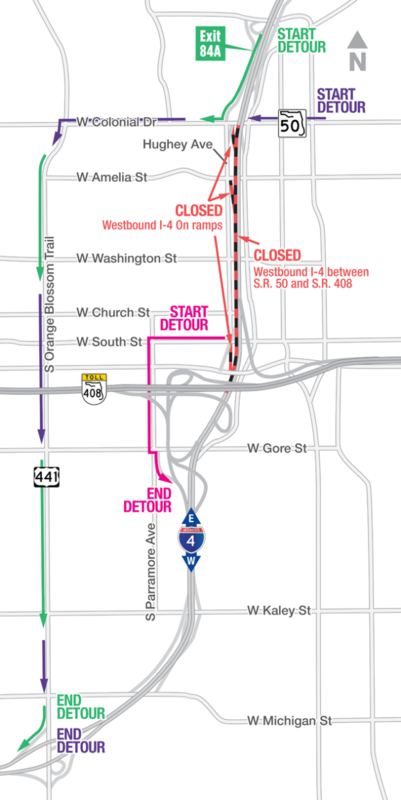 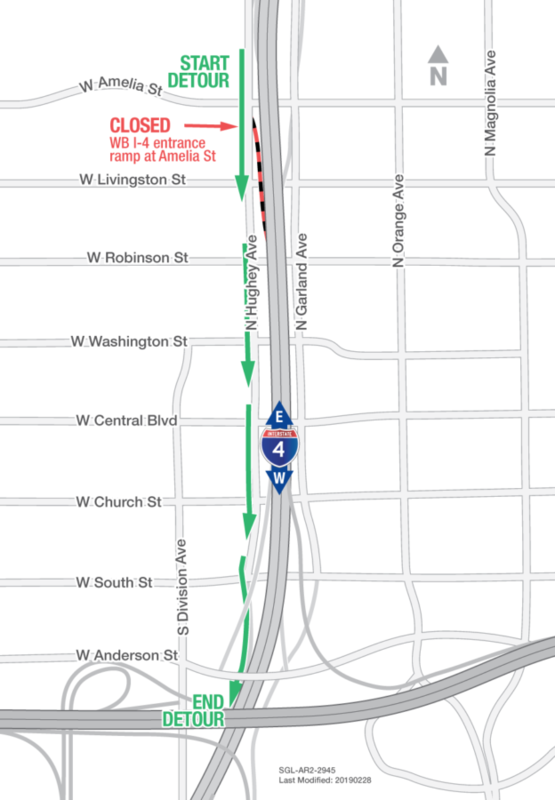 See how I-4 Ultimate is transforming Maitland Blvd (S.R. 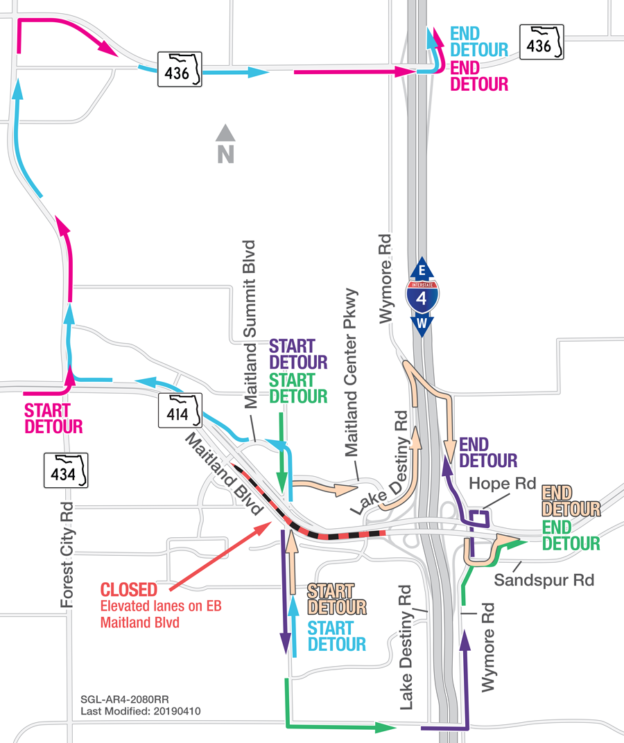 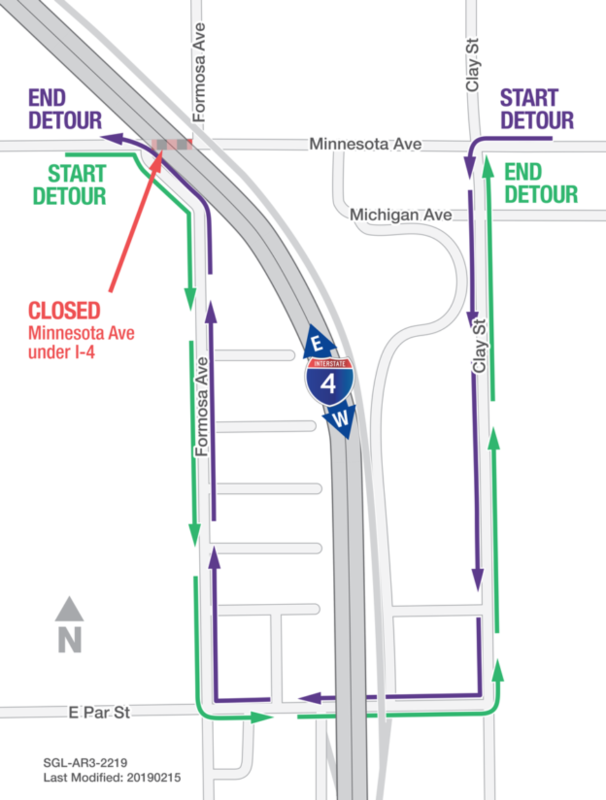 414), Kennedy Blvd, Lee Rd, Fairbanks Ave/ Winter Park, Par St./ Princeton St., Ivanhoe Blvd, Colonial Drive, State Road 408, Michigan/Kaley, Orange Blossom Trail, John Young Pkwy, Conroy Rd, and Kirkman Rd/ Grand National Dr.